Now for something a bit different. 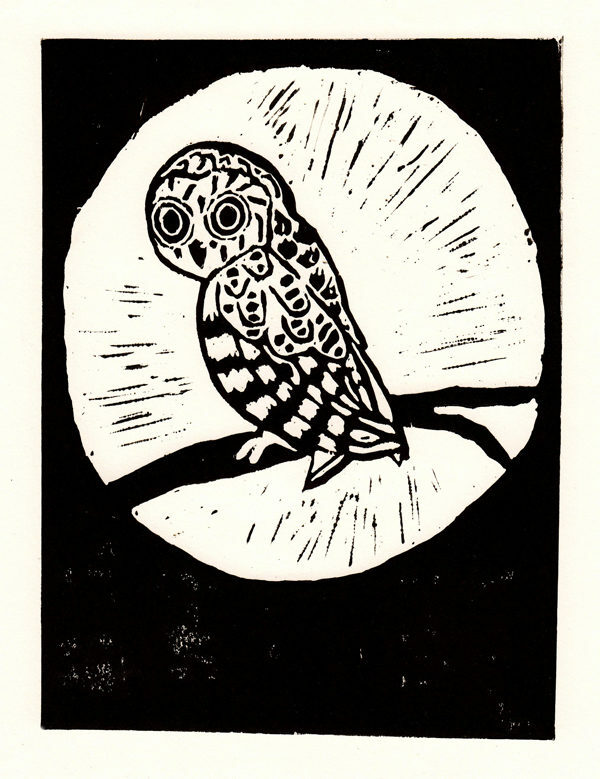 I haven’t done any linocuts since I was at university which shockingly is now 8 years ago! 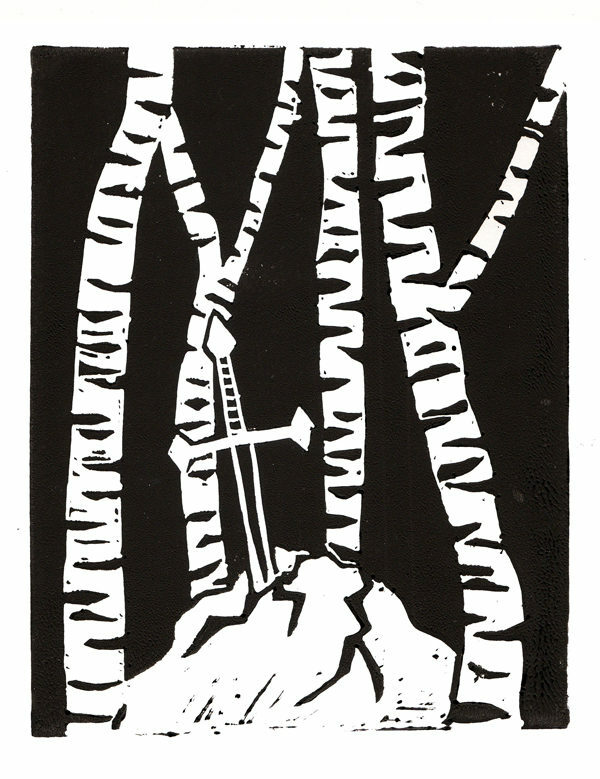 Recently I got the urge to experiment with softcut lino (we didn’t have that back in my day). 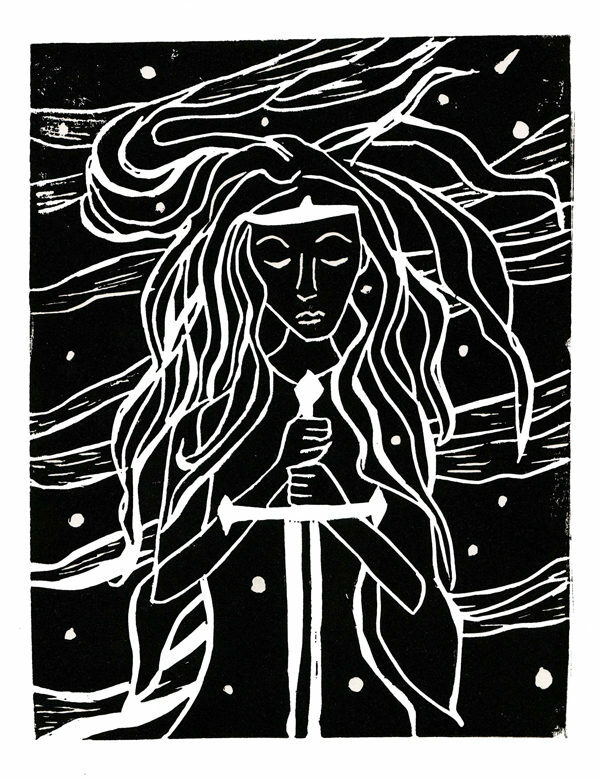 I’ve always wanted to do something inspired by the Arthurian legends, but never quite felt I had the right style for it, and I think the simple naive style of linocut suits them quite well. 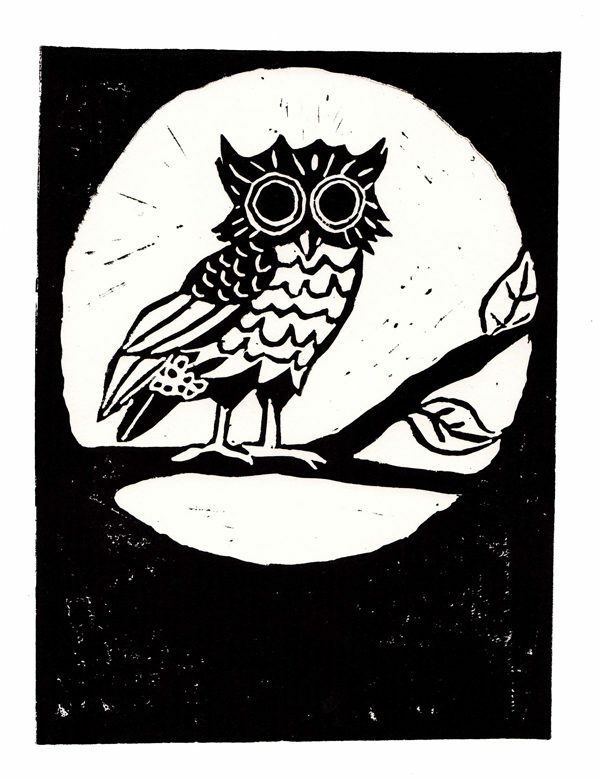 The two owls were inspired partly by the Athena coin in the British Museum, but mostly by the incessant hooting of the glut of owls we seem to have this year. I love them really. I graduated from UCA Farnham with a degree in Fine Art in 2010 and since then have been working as freelance illustrator. I enjoy drawing anything, and often work on children's boo… Show more. Send a message directly to Hattie Hyder. I graduated from UCA Farnham with a degree in Fine Art in 2010 and since then have been working as freelance illustrator. I enjoy drawing anything, and often work on children's book illustrations, personal commissions, and I have lots of experience working with self published authors. I work in a wide range of media from watercolour and paper collage to Photoshop, but I always start by hand drawing. There is nothing better than a pencil on paper.